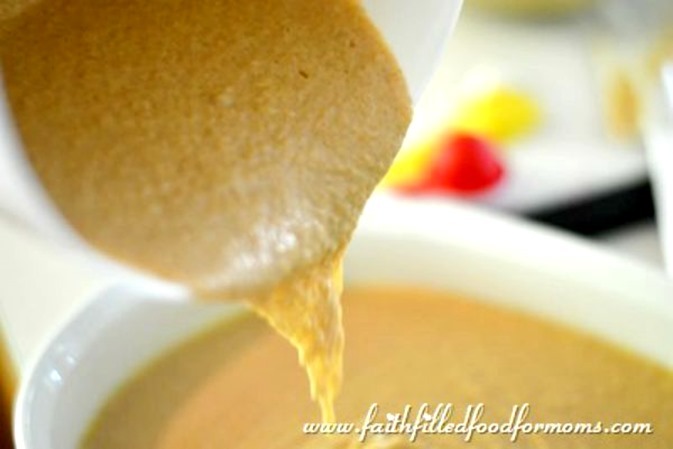 This is a delicious Cantaloupe Bread Recipe that I made a little healthier than some of the versions that are out there. Say what? You didn’t know you could make bread out of Cantaloupe? Oh yes you can and it is deelish! 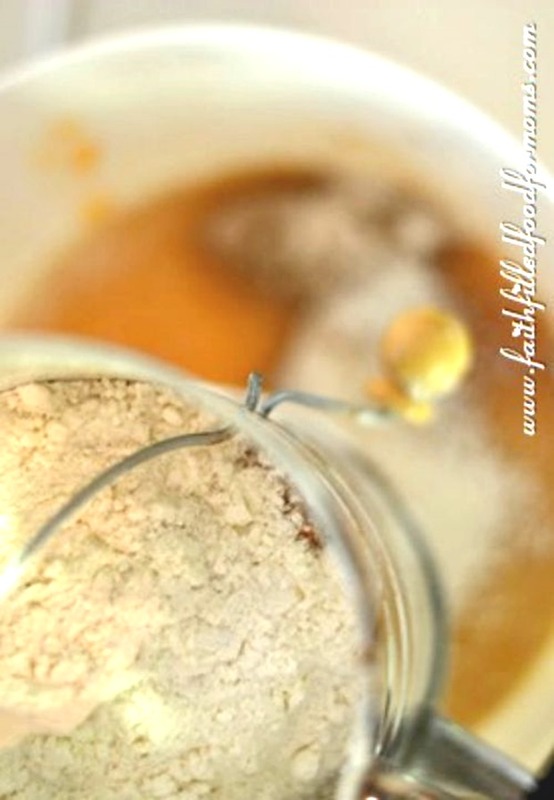 As a matter of fact I have over 20 easy homemade bread recipes anyone can make! You just gotta try them! 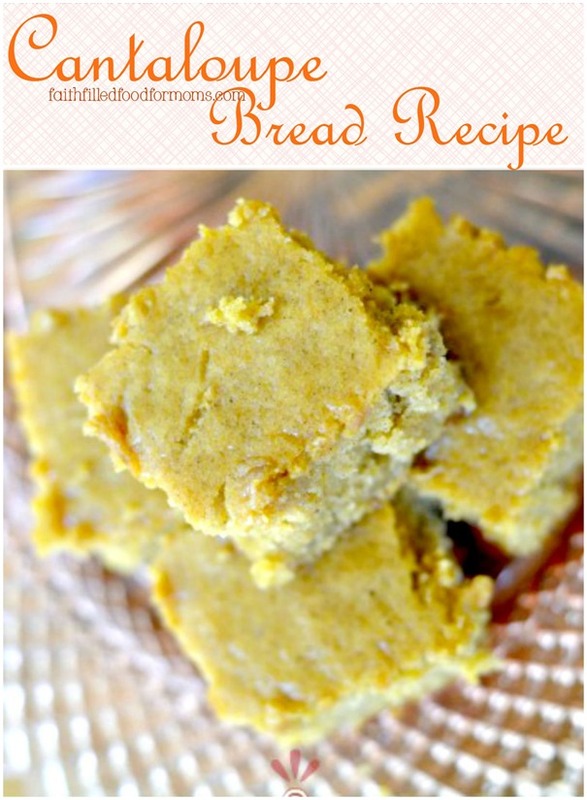 An easy and nutritious Cantaloupe quick bread! This is delish and tastes a lot like Zucchini Bread BUT has a slight cantaloupe flavor. Want to try more cantaloupe recipes? 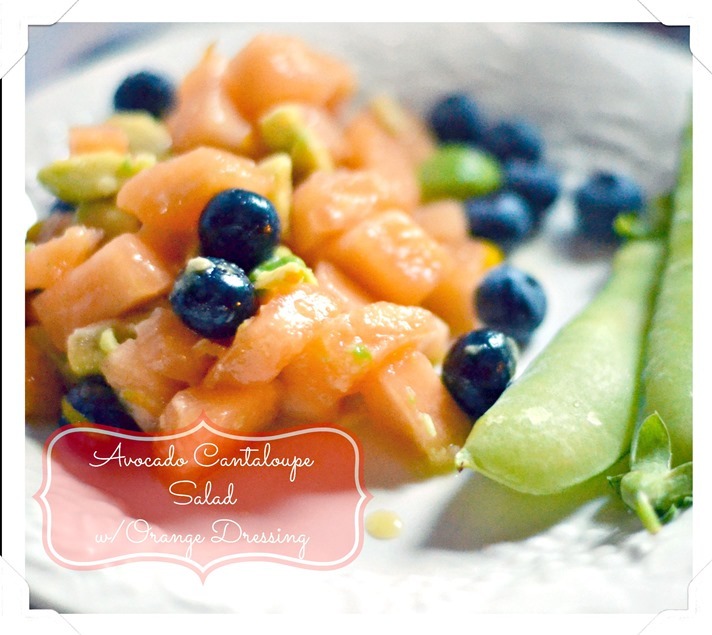 Mmmm this Avocado Cantaloupe Salad with Orange Dressing is deeelish! 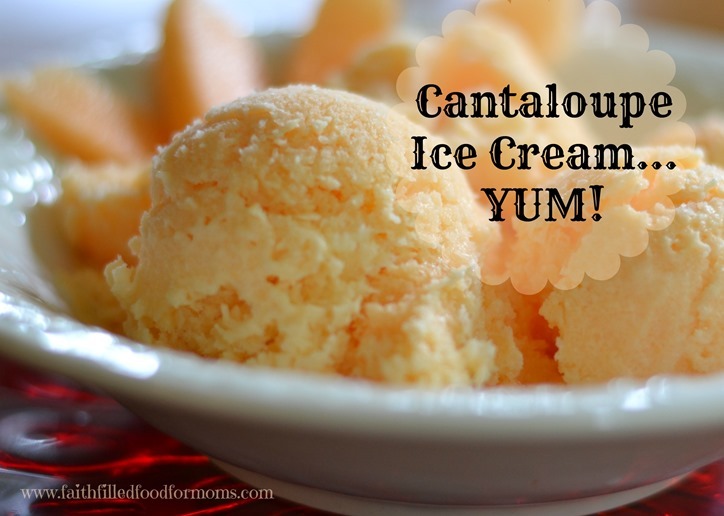 This Cantaloupe Ice Cream is OUT OF THIS WORLD! You simply must try it! What a great way to use cantaloupe. I’ve never even thought of doing anything with it other than cut it up, and eating it. This sounds delicious! Sound so yummy. Pinned & shared. Hope to see you again soon. Thanks for joining the Inspiration Spotlight Party! Visiting from the Recipe Swap. No, I did not know you could make bread with cantaloupe and soon Foppema’s Farm will be picking their own. I will just have to try this. Sounds delish!